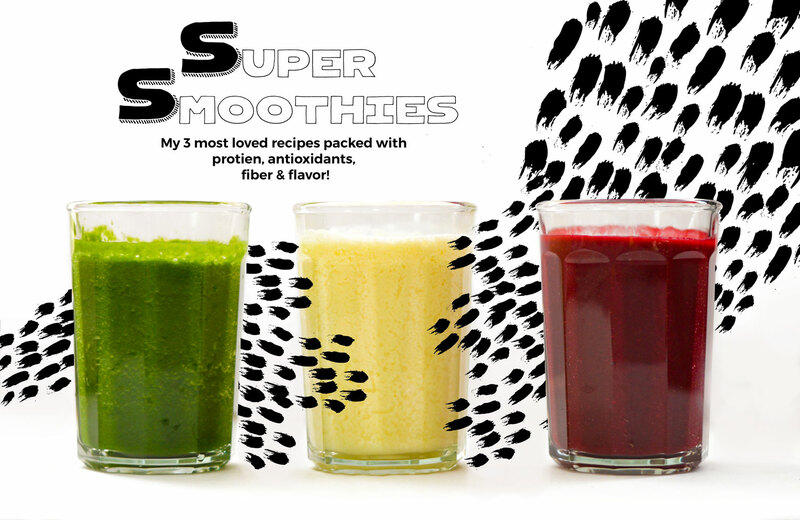 3 Super Smoothies to the rescue! 1. A handsome Essential Oil Diffuser to set the right mood in your space. I hate the look of most at home electronics, this one is actually not an eye sore. 2. I’m a big believer in energies and ritual. Here’s a pretty little kit from the shop Species By the Thousands out in Brooklyn. Perfect for the more esoteric person in your life, to get rid of those bad vibes an ex has left around their pad, or to cleanse the old ones still lingering from strangers when moving into a new one. 3. Two of my most treasured books. The Gifts of Imperfection and 4. Journey to the Heart . The latter book of daily affirmations has gotten me through some of the toughest times in my life, mentally and spiritually. I give it to basically every girlfriend for their birthday whether they like it or not! 5. This is a nice gift set of 100% pure essential oils for that diffuser. Always important to make sure to use %100 pure essential oils only! 6. I just love this incredible Pink Himalayan Salt lamp. It sets such a nice mood for meditating and cleanses the air of impurities. 7. To be honest I don’t have any experience using this M– USE device. But Brian of www.ikeepadiary.com (the first blog I ever started reading in 2002…(if you ever read this, what up Brian!) is a meditation pro and really loves his. It maps out your brain waves, and guides you into more beneficial relaxating states. I love gadgets like these! That’s all for now folks! 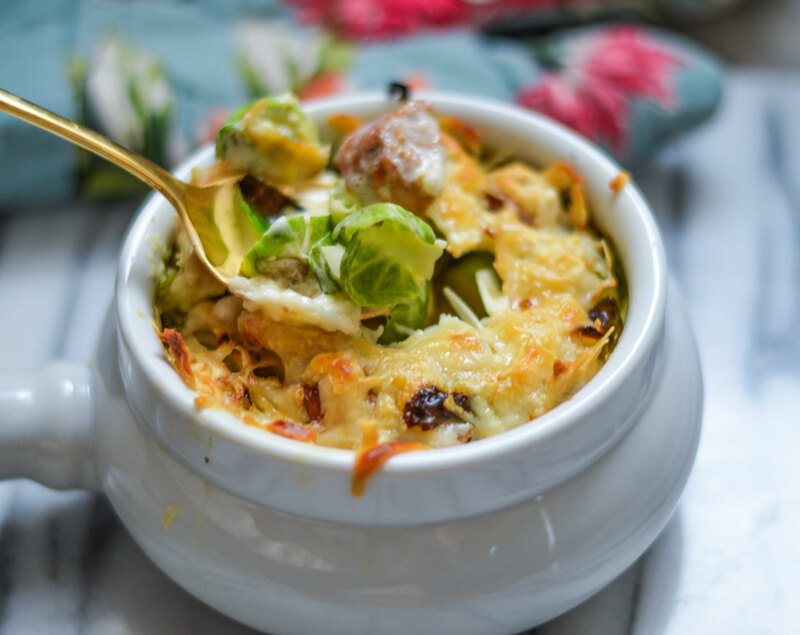 In the next week I’ll try to post up some healthy holiday recipes that can work for get-togethers and accommodate many different diet restrictions. Hello people! 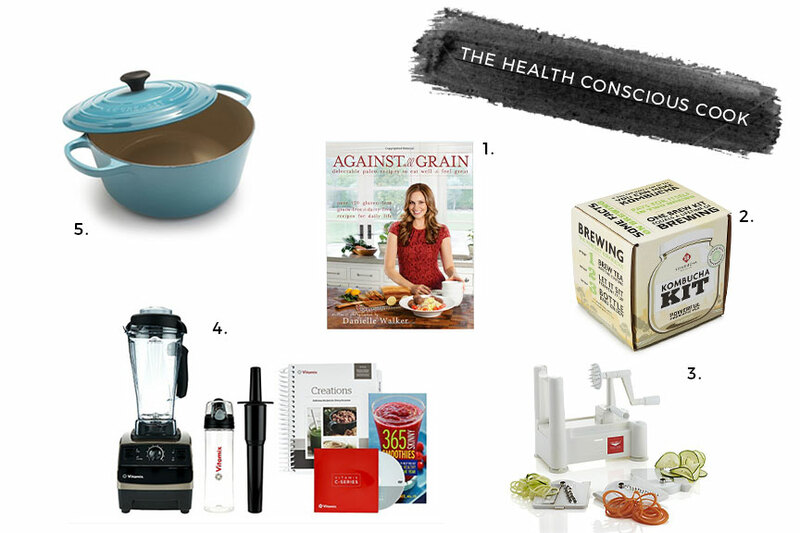 Still time to get some online orders in for Christmas, so here’s a round up of gift ideas for the health conscious cook! Even more so than exercise I believe, health begins in the gut, and thus, the kitchen! 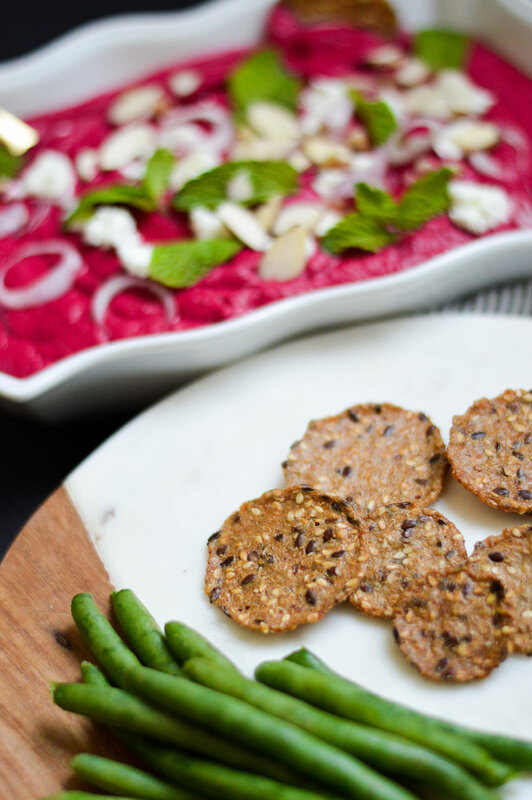 Blogger turned Paleo superstar Danielle Walker’s first cookbook Against all Grain is something I turn to over and over again for ideas. 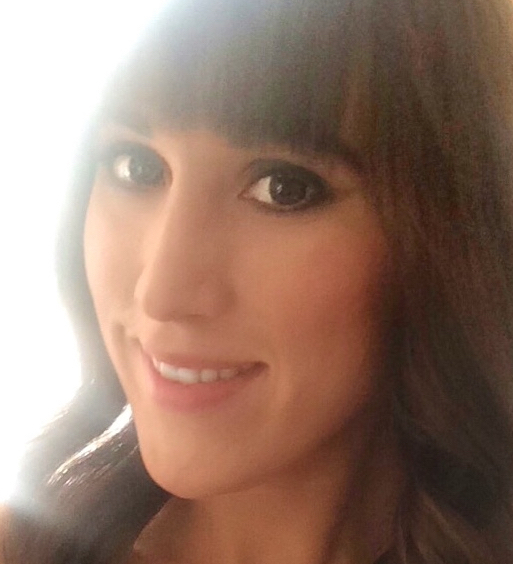 Her own story of battling an autoimmune disease with food is inspiring! 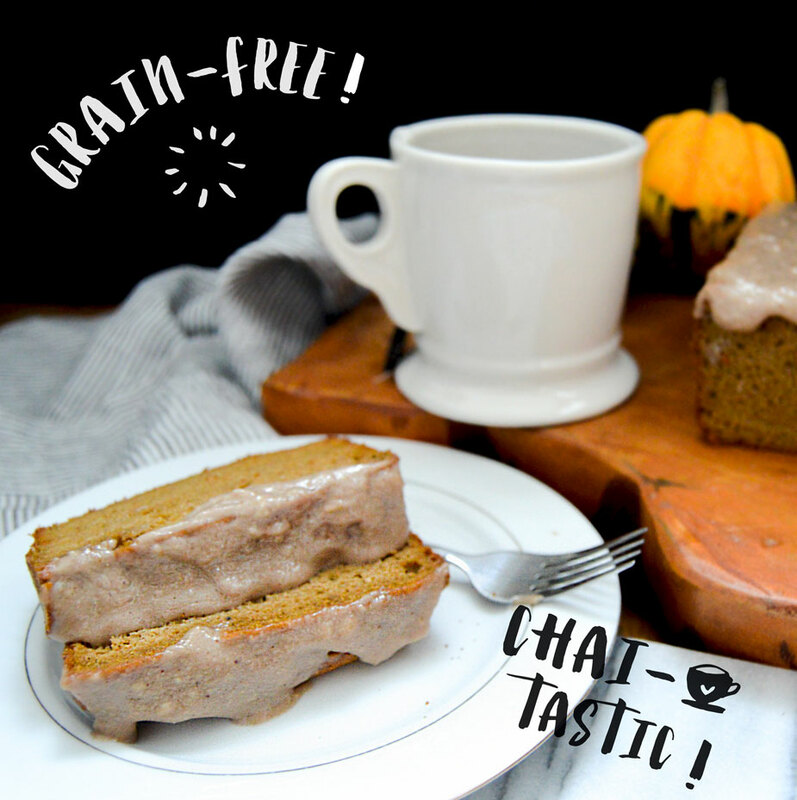 She has truly nailed the art of grain-free baking as well! Healthy gut flora is SO important and Kombucha is one of the tastiest ways to get that healthy bacteria. But Damn! Even on sale at Whole Foods you’re gonna be out about 3 dollars per bottle of that liquid gold. Brew your own with this awesome kit! Probably the most important kitchen tool I have, or will ever have in my life, a Vitamix blender. I could wax poetic for days on the virtues of this incredible machine (and you better believe I will in the near future). But in the mean time here’s a quick video from the trusty Vitamix lady who’s full of knowledge and can concisely sum up it’s benefits far better than I can at the moment! Yes, it’s an investment but it will last a life time. And if your special someone is a daily green smoothie or juice purchaser from the outside world, this thing pays for it’s self in a couple of months. I bought mine from QVC because they offer really great package deals, and monthly payment options with no interest. This is certainly the gift that says “I love you, and want you around and healthy forever” ! Ah, the Le Creuset French Oven! It’s a classic gift, and for good reason, another kitchen tool that will last a lifetime. My mother was gifted one as a wedding present by my French Aunt in the 1970’s. It was still around and in good use well into the 2000’s until she sold it at a garage sale (What?!) It goes without saying I was a bit bummed it didn’t become my hand me down! But I can’t really blame her, the last thing I was interested in when I moved to NYC in 2001, at 18 years old was cooking! The range of colors is wide and mouthwatering. You can’t beat the classic orange, but my current fav is in Caribbean Blue. 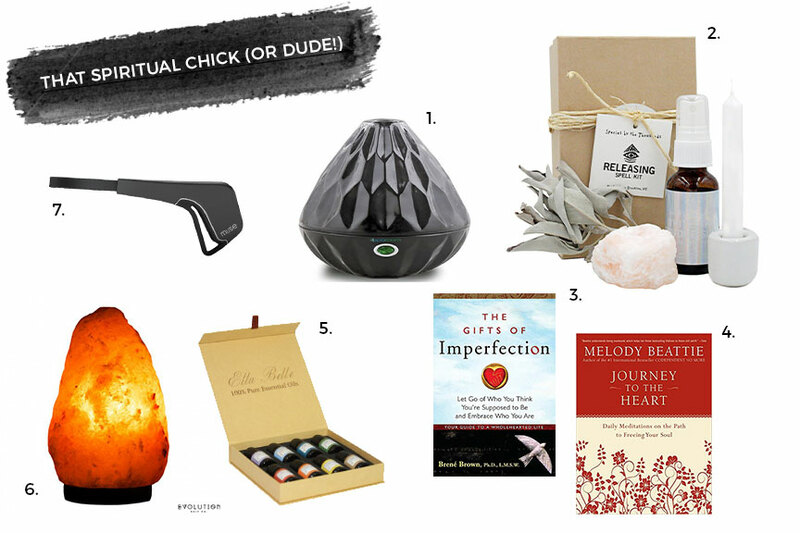 Up next, some lovely things for that spiritual person in your life! Tracy Anderson Live Video Streaming Subscription . 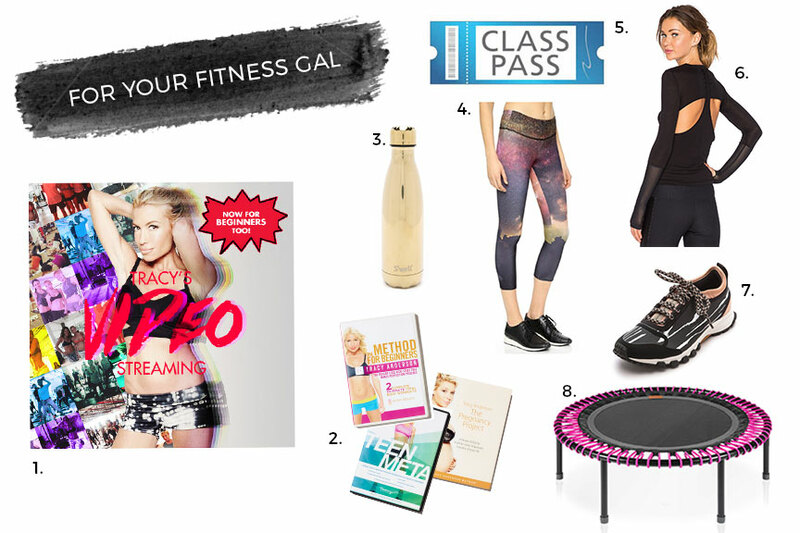 It’s well known in my circle that I worship at the alter of the Tracy Anderson Method. I guarantee that I’ll be writing a lot about her in the future, but trust, this is the next best thing to giving the fellow TAM cult member a personal membership to one of her gyms. How sleek is this S’well Water Bottle ? Amazing trainers by Stella McCartney for Adidas ! The Cadillac of trampolines, the Bellicon . I plan on doing a lengthy post very soon on the many health benefits of rebounding, if you get yourself a good cardio routine it burns just as many calories as running and is easier on your joints making it perfect for someone with injuries. It’s also incredibly detoxifying. a fantastic gift of fitness! Hope this is a good start! up next, ideas for in the kitchen!